New Delhi, Oct 2: Born over four centuries and 300 kilometres apart, a single song fused the spirits of Narsinh Mehta and Mohandas Gandhi. By the time Gandhi was born in 1869, Narsinh had already been a figure of great reverence in Gujarat for over four centuries. Regarded as Gujarat's "Adi Kavi" or pioneering poet, he not only invented the Gujarati poetic form but raised it to the level of the highest musical and philosophical expression. Although much of what Narsinh wrote as poetry, songs, ballads and verses was popularly known, his one particular creation, "Vaishnav Jan To" (The Truly Righteous One) became widely feted, celebrated and embedded into the popular consciousness of the people of Gujarat. There was no way Gandhi could have been living in Porbandar, some 300 kilometres west of Narsinh's birthplace of Talaja, and not known about it. The bhajan had pervaded the air of the Saurashtra region for centuries, handed down the generations as a collective treasure that was never guarded but somehow always secure. . The idea of who a truly righteous person is, without ensnaring its definition in religious dogma, was something that was likely to have appealed to Gandhi. 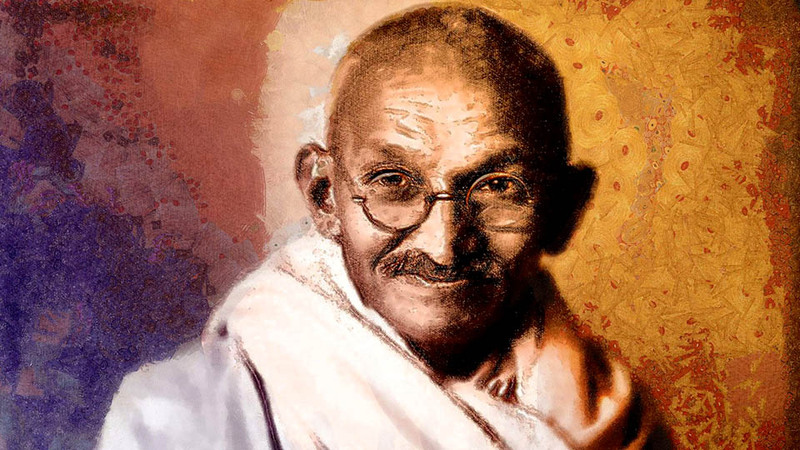 While there is not much on record from his very early life that may have drawn Gandhi to the song, it is clear that it was during his long years in South Africa that it really became a moral marker for him. Perhaps the earliest recorded reference to the song was sometime in 1907, when Gandhi had already been a resident of the country for close to 14 years. He was a very well-known figure not just to South Africa's Indian community but also far beyond to its English rulers at home and in England. .
Gandhi's 1907 calendar reads like that of a seasoned political campaigner operating on an unusually broad canvas as someone who had already become a leader of extraordinary consequence. 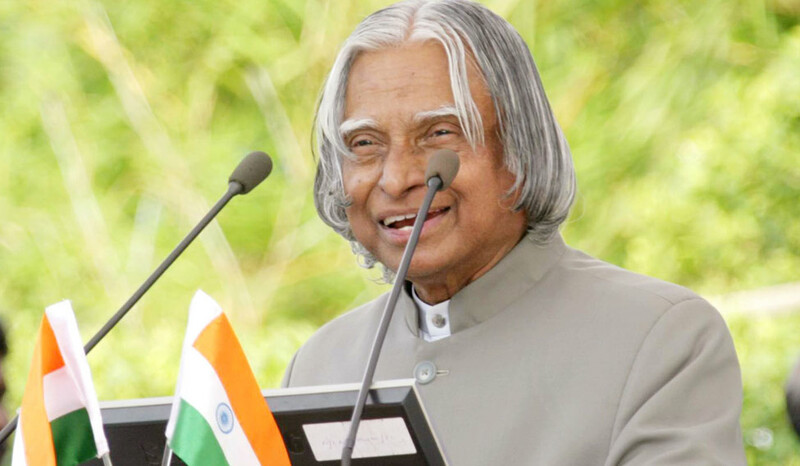 From pushing for civil rights for Indians to malaria relief for the larger Durban community to being immersed in the activities of the Natal Indian Congress and to opposing the discriminatory Asiatic Registration Act, he led a wide variety of campaigns. It was in that political, legal and cultural hubbub that he began to turn to "Vaishnav Jan To" as his moral compass. .
Narsinh may not have travelled much more than a few hundred kilometres in his life but one of his songs was now in the heart of a man who was at the heart of an increasingly significant political campaign over 7,000 kilometres away. The song became an important part of a collection of medieval and other poetry that Gandhi prescribed as a set of hymns to be sung in his commune in Phoenix. .
"Vaishnav Jan To" never really left Gandhi from his childhood but it became truly intrinsic to his worldview in South Africa. After he returned to India in 1914, his preoccupations became much larger as he went about planting himself into the country's independence movement against colonial British rule. . There is no specific record of Gandhi making any particular public reference to the song for quite some time until he came to Ahmedabad to first establish an ashram in Kochrab village in 1915 and then finally on the banks of the Sabarmati river at its current location in 1917. . The anthology of medieval and other devotional songs, whose singing was the daily ritual at his ashram in Phoenix, South Africa, also became a part of the Sabarmati Ashram. It was sometime around 1920 when the song was set to a tune that became the fountainhead of dozens of other versions that have been sung for 95 years now. . The original composition by an inmate of the Sabarmati Ashram is rendered austerely with a single-string instrument and a pair of Manjeera or small hand cymbals playing along. It has the feel of dawn breaking with the singer voicing Narsinh's immortal words with a touch of stirring rusticity. It was this version that was heard throughout Gujarat and beyond for the better part of over four decades after 1920, even though its many reworked versions had also started gaining popularity. . The way Mehta composed the words orally -- he was reputedly an unlettered man -- has the metric cadence that necessarily lends itself to being sung by its creator, whose penchant it was to sing anywhere and everywhere without any inhibition. Although born in the Nagar community, which even today is regarded as the top of Gujarat's social totem pole by those who believe in such absurd ideas, Mehta chose to defy its conventions with such abandon that he was cast out by the orthodox leadership of the community. That did not prevent him from pursuing his noble impulses and, in fact, intensified them. .
"Vaishnav Jan To" is a remarkably modern, non-religious and non-dogmatic benchmark for human conduct that prescribes in simple terms how to lead a dignified, compassionate life. It was hardly surprising that Gandhi, not known to engage with great literary figures with any particular scholastic passion, recognised the extraordinary quintessence of this great song. Although before Gandhi it was widely revered in Gujarat, it was his patronage from 1907 onward that resulted in it becoming one of the world's most widely sung songs. .
Apart from "Vaishnav Jan To", Gandhi also assimilated another term coined by Mehta -- Harijan. Although Harijan has largely fallen from political grace in recent decades, in its original Gujarati coinage "Hari na jan to." (Children of God.) it encapsulated what was most noble in humanity. Given Mehta's more obscurantist times and the often ugly community pressures he was up against, it was historically remarkable that he used it to emphasise equity among people. .
As India prepares to celebrate the onset of the 150th anniversary of Gandhi's birth, it might do itself well to also acknowledge Narsinh Mehta (1414-1480), the profoundly philosophical articulator of the values he stood for. .